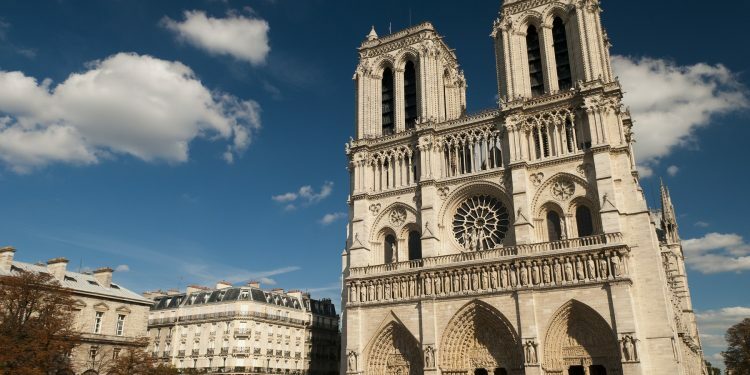 Friends of Notre-Dame de Paris recently brought forth an important plead for help, highlighting that the Parisian cathedral that is a landmark of Gothic architecture now needs attention. The French national monument is in a state of preservation that is “worrisome”, according to the organization. The cathedral was built out of limestone. Unfortunately, this is a material that is highly susceptible to erosion. Right now we are looking at a structure that is quickly destroying itself. Because of this, it needs renovations and it needs them as fast as possible. The big problem is that this means funding efforts are needed, together with expertise to work with the material while preserving the cathedral’s iconic status. An inspection revealed that literally the entire structure needs some sort of attention. According to Friends of Notre-Dame de Paris, the budget needed to renovate the cathedral is $110 million. This is actually needed for the intermediate, urgent and long term repairs. Details about the project are available HERE. It would be a true shame to see Notre-Dame de Paris destroy itself due to neglect. There are already numerous fallen balustrades that were replaced by wood and plastic while gargoyles are broken.